Uber talented musicians with Yamaha synths - in Italy! Bellisimo! Join us for this full wrap up of our Synthbits from Soundmit 2017 . . .
Synthbits - Soundmit 2017: Álvaro Gandul and Manuele Montesanti Duet! We conclude our Synthbits Italian adventure from Soundmit 2017 with a killer duet from Manuele Montesanti and Álvaro Gandul! Dolce spettacolo (a sweet performance!) from Soundmit 2017 in Torino, Italy - with Spanish keyboardist and producer Álvaro Gandul playing MONTAGE and reface YC! The videos keep coming in from Superbooth17 in Berlin! Check out this very cool performance from Xantoné Blacq on the reface CP and reface YC. 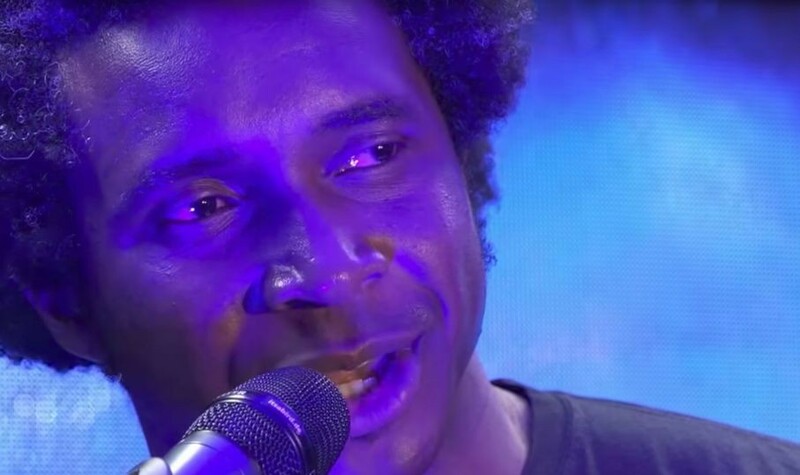 At Superbooth 17, we had a chance to interview Yamaha Europe product demonstrator and talented artist, Xantoné Blacq. 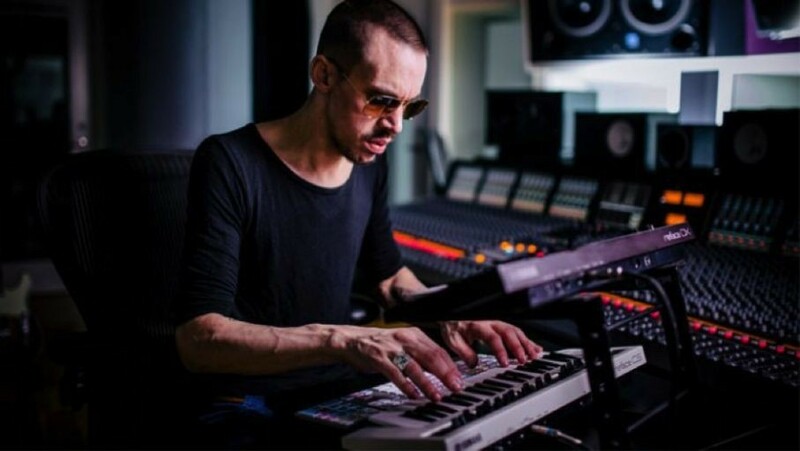 Named as one of the world’s hottest producers by NME, Andreas Kleerup plays intensely on his Yamaha reface DX and notes that this homage to the seminal 80s synth—the Yamaha DX7—has played a central role in making his new album. 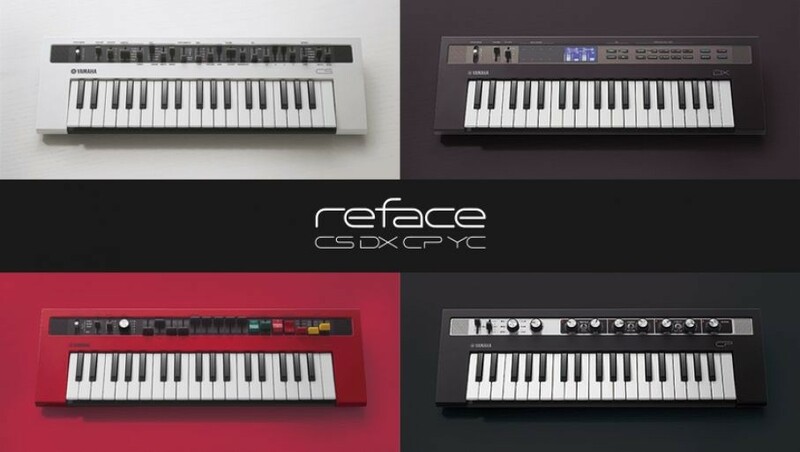 An FM Synthesis Programming Tutorial focusing on the Yamaha Reface DX architecture - the first in a new series. 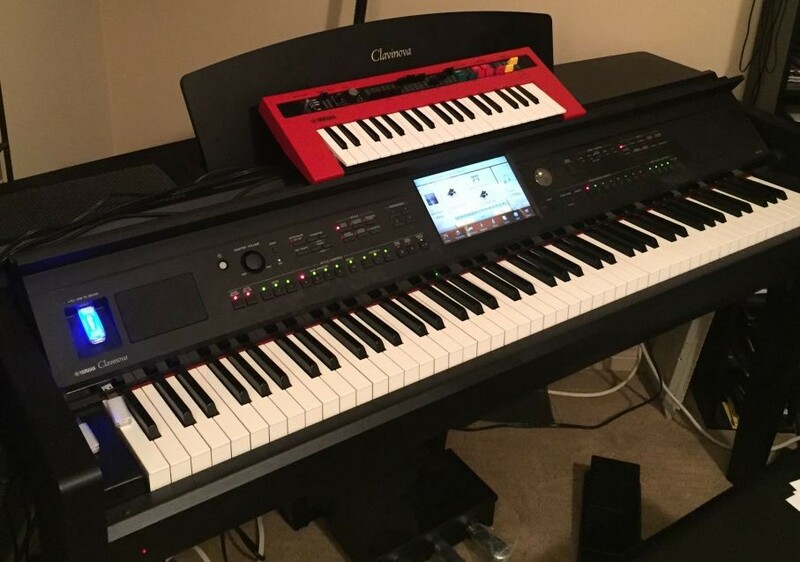 UPDATED: Craig Knudsen is a Yamaha Clavinova product expert and provides these detailed instructions about integrating a Reface YC with a Clavinova CVP-709. Learn how to reap the benefits of pairing their strengths. In addition to written instructions, video examples and instruction included from Craig. Reface Capture 2.0 and Reface OS Update 1.3! Announcing Reface Capture Version 2.0 for iOS and Reface OS 1.3! The Rotary Speed Control is an effect designed to emulate a rotary speaker device. Such a device became very popular for use with an American tonewheel organ around the early 1940s. The original intent of such a speaker device was to create an amplification system for the American tonewheel organ so that it had a better emulation of a theater organ or pipe organ. Effects are an important audio tool to add specific nuances to the sound of any instrument. The YC DISTORTION and REVERB effects allow for a wide scope of expression with simple and easy to use controls. SO, what is the VIBRATO/CHORUS section and what is the difference between the two modes?